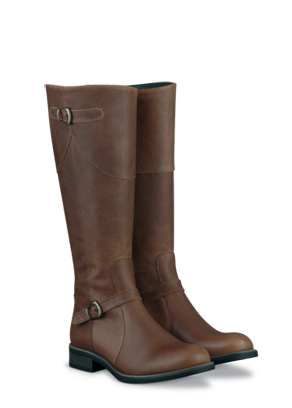 Your fashion solution for both these challenges is a second skin boot—these stretch leather boots are a great solution for athletic calves and smaller calves alike. Depending on the cut, they can provide a closer fit for smaller calves or stretch to fit larger calves while giving a streamlined clean silhouette. Note to those with muscular calves: A couple of options I’ve found that work are: Blondo at Nordstroms; Extra Wide by JCrew and Naturalizer makes an extra wide and so does Ettienne Aigner. If you know of any others, please email or blog me and let me know! 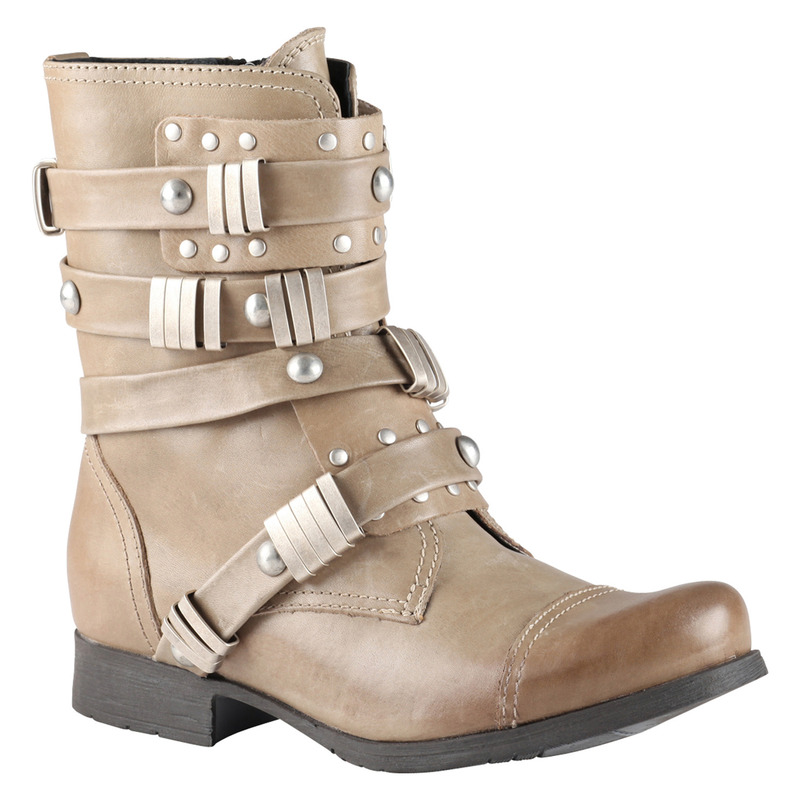 Your fashion solution this year is a rocker boot—with lots of straps and zippers, these ankle length boots add volume and shape to thin ankles. Try them with skinny pants or a calf-length skirt and tights this season. If you prefer to echo rather than counterbalance, you could also try a kitten heel, to match the delicacy of your stature. Your fashion solution this year is the ankle strap heels —we’re seeing heels with thicker ankle straps, almost like an ankle cuff, which helps to provide security for your feet while walking. You can also try the heeled oxfords and heeled loafers that this season brings. These have more coverage for the foot, which provides more stability and comfort. 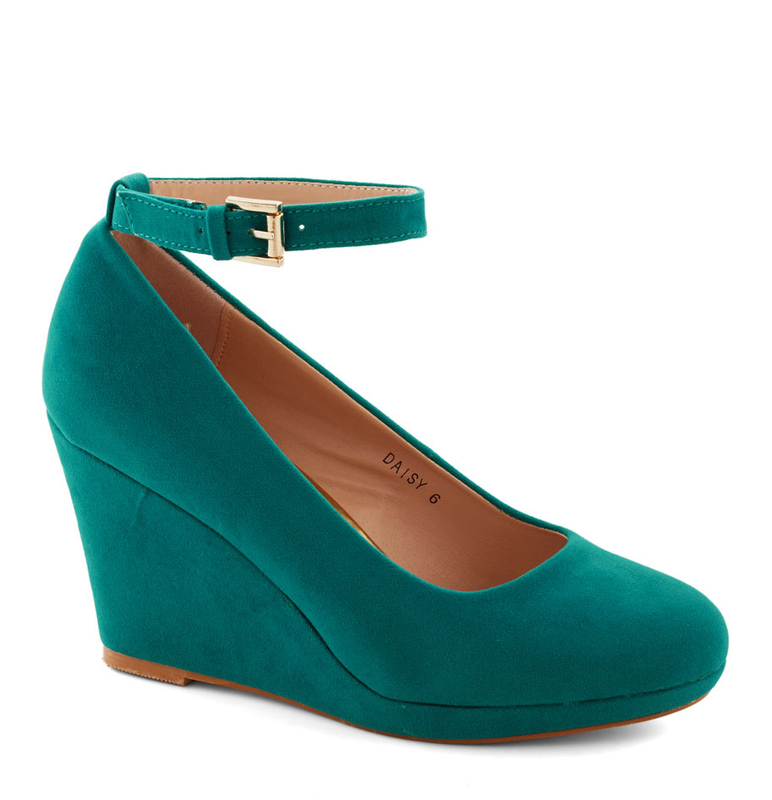 To learn more about this shoe, visit ModCloth.